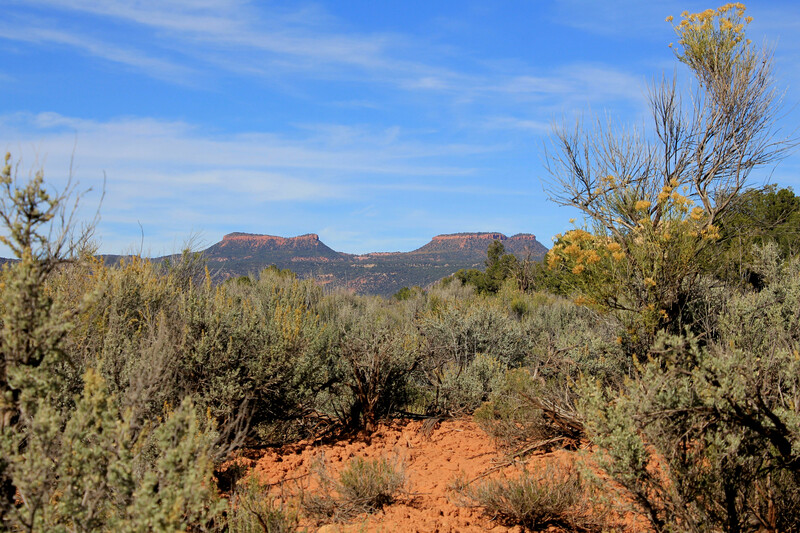 The National Trust for Historic Preservation’s legal defense of the Bears Ears National Monument took another step forward last month when a variety of stakeholders filed briefs in support of the monument designation. The lawsuit contends that the Trump administration exceeded its authority under the Antiquities Act when it reduced the size of the 1.35 million–acre Bears Ears National Monument in San Juan County, Utah, by 85 percent. The National Trust and our coplaintiffs forcefully argued that this action is unlawful and should be set aside by the courts. One of the amicus briefs in support of the National Trust’s positions was filed 118 members of Congress. The brief asserts that Congress has only granted the president the authority to designate monuments through the Antiquities Act, reserving for itself the power to revoke or modify monument boundaries. While not unprecedented, it is impressive that so many members of Congress from states across the country chose to rise up in defense of Bears Ears and the Antiquities Act. Other groups that have submitted amicus briefs in support of our position include the National Congress of American Indians and the Association on American Indian Affairs; the Archaeological Institute of America, Society for American Archaeology, and Society for American Archaeology; the Outdoor Alliance; Conservatives for Responsible Stewardship; several state attorneys general; a number of law professors; and locally elected officials in Utah, including the mayors of Salt Lake City and Bluff, a town in San Juan County. President Theodore Roosevelt signed the Antiquities Act into law in 1906, declaring that it is in the nation’s interest to protect places of historic or scientific interest located on public land. American presidents of both parties have used the Antiquities Act more than 150 times to protect iconic cultural and natural landscapes and historic places ranging from the Grand Canyon to the Statue of Liberty. Congress once again asserted the importance of safeguarding natural and cultural heritage in 1949, when it chartered the National Trust for Historic Preservation to preserving American sites, buildings, objects, and antiquities of national significance. The Bears Ears landscape is one of the most intact, pristine cultural landscapes I have ever set foot on, and I have been working on behalf of the National Trust to protect it for more than 10 years—beginning with an effort led by the late Utah Senator Bob Bennett. In that time, the National Trust declared Bears Ears a National Treasure in 2014 and placed it on our 11 Most Endangered List in 2016 to make the public more aware of the threats that this iconic landscape faces from looting, vandalism, and reckless recreation—as well as oil and gas development and mining. But I believe that it was the voices of Native Americans that ultimately persuaded President Barack Obama to designate this monument. 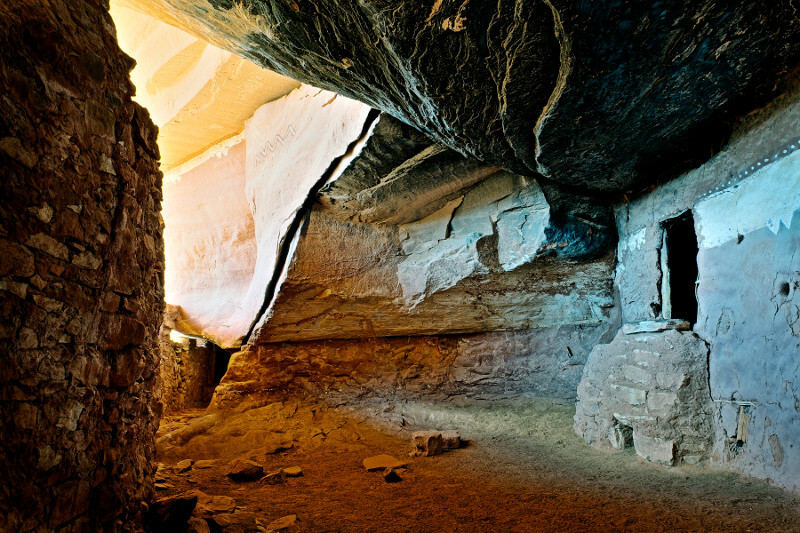 Bears Ears contains the physical evidence of more than 12,000 years of human history, including places associated with the Pueblo people now living in New Mexico in addition to the Navajo and Ute, who continue to live in southeast Utah. Preservation of and access to these lands for cultural, spiritual, and medicinal purposes is the collective right of these tribes. The leaders of the sovereign nations comprising the Bears Ears Inter-Tribal Coalition—Navajo, Hopi, Zuni, Uintah, and Ouray Ute and Ute Mountain Ute people—approached the president, asking him to protect this land. This unprecedented effort by the people who have ancestral as well as contemporary ties to this landscape deserves our support. In this spirit, we encourage National Trust members and supporters, as well as preservation and archaeological organizations across the country, to join in efforts to protect the Bears Ears National Monument. The Bears Ears National Monument Expansion Act would restore and codify the original 1.9-million-acre boundary put forth by the Inter-Tribal Coalition. Urge Washington to protect the monument and the sacred lands of Bears Ears. Barbara Pahl is the senior vice president for Field Services at the National Trust for Historic Preservation. For more on the importance of Bears Ears, listen to Angelo Baca of the Utah Diné Bikéyah in this post on SavingPlaces.org and learn how preservationists can work with native communities to protect public lands. Editor's Note: The National Trust and our partners at Utah Diné Bikéyah also weighed in with serious concerns regarding the draft management plan BLM developed for the Grand Staircase Escalante National Monument.